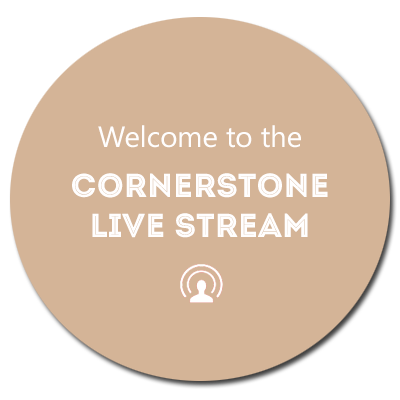 Welcome to the website of Cornerstone Community Church, Grand Marais, Minnesota. We're glad you found us and invite you to please take a few minutes to get acquainted with us. While you're browsing and finding out about us, we'd like you to keep this in mind: there is Good News on this website for you. You see, more than anything else, more than introducing you to us, we would like to help you to know and experience God through His Son, Jesus Christ. 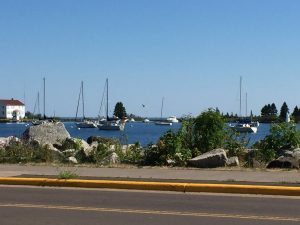 Even living here on Lake Superior's incredible North Shore, we realize the world we live in is not perfect. We recognize that many today search for spiritual significance and meaning for their lives. We struggle with sin, frustration, and disappointment just like everyone else. But we've also heard and taken to heart God's Good News. The Good News is that God loves us and has demonstrated His love for us, for anyone and everyone, by sending Jesus to die on the cross for us. Through faith in Jesus we find personal meaning, spiritual significance, forgiveness of sin, and daily strength to meet the challenges that confront us. We would love to get to know you, answer questions you might have, and tell you more about God's love and God's Son. Feel free to call, drop in on any of our services or Bible studies, or contact us by email at cornerstone@cscchurch.com. Watch the Sunday Morning Worship Service LIVE!